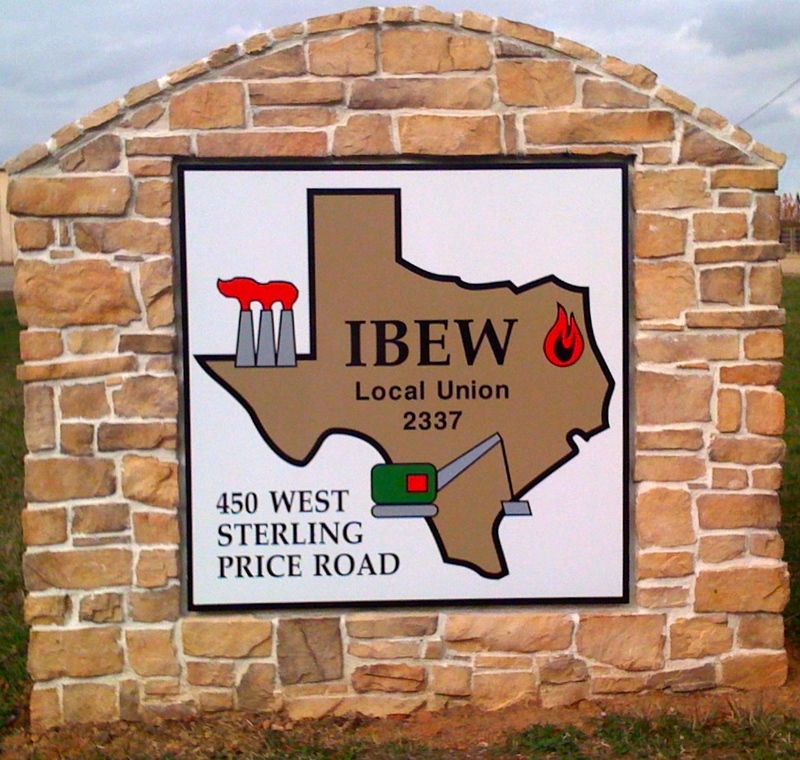 IBEW LOCAL 2337 | LABOR UNIONS: The folks who brought you the weekend. 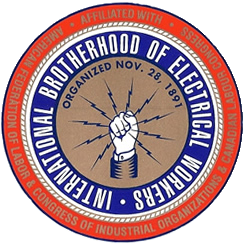 Welcome to Local 2337. Please feel free to save this page on your smart phone for the ability to access at anytime with ease. We will work to keep it updated and if there’s something you’d recommend being added to the site, please feel free to email the office. For detailed information, simply click on the menu item, on the left side of the screen, that applies to your interest. SPG information has been recently updated. For any information not given in this site, please refer the the contact information below.